The Toronto brewing scene is blowing up more and more every year. Bellwoods is quickly becoming one of the best in the country, while countless other Toronto-based breweries produce some exceptional beers. Even when you venture outside the greater Toronto area, there are still some fantastic breweries. Half Hours on Earth out of Seaforth are brewing outstanding farmhouse ales that are unimaginably good. You don’t need to be in downtown Toronto to find brilliance in the beer department. Given how many breweries are already in existence within this lush beer-scape, not to mention the numerous new establishments that pop up constantly, it can be hard for me to keep track – especially given that I’m about six hours away in Montréal. 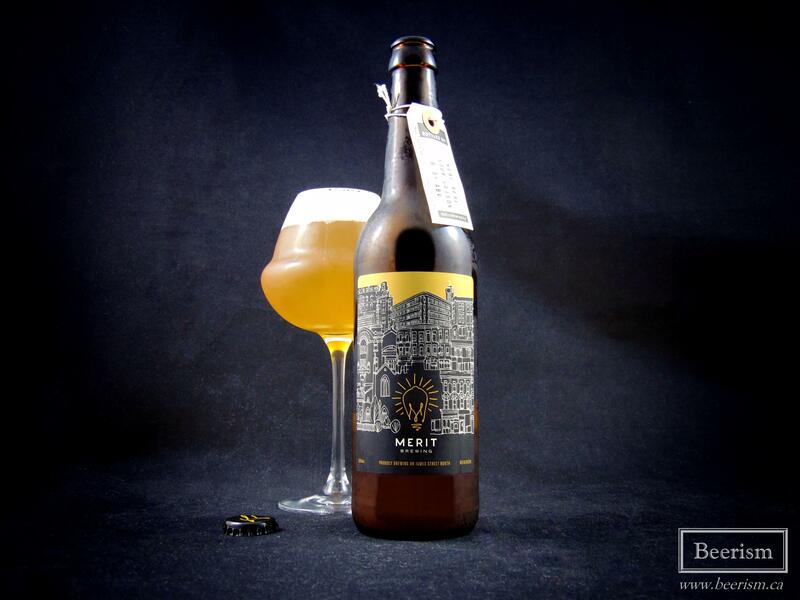 When Tej from Merit Brewing offered me some samples, I’d actually only found out about them a week prior when they announced their crazy Milkshake IPA event -it certainly turned some heads, including my own. 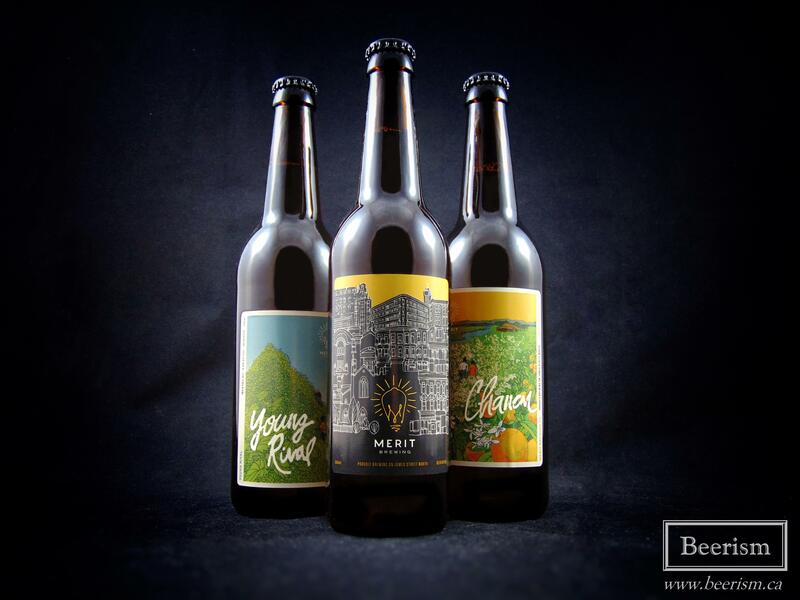 Merit Brewing is located in Hamilton, Ontario, about an hour west of Toronto. They are a brewery, restaurant and bottle shop, whose direction is to brew with traditional inspiration, while still breaking rules. I have five of their beers to talk about today, so let’s get to it. 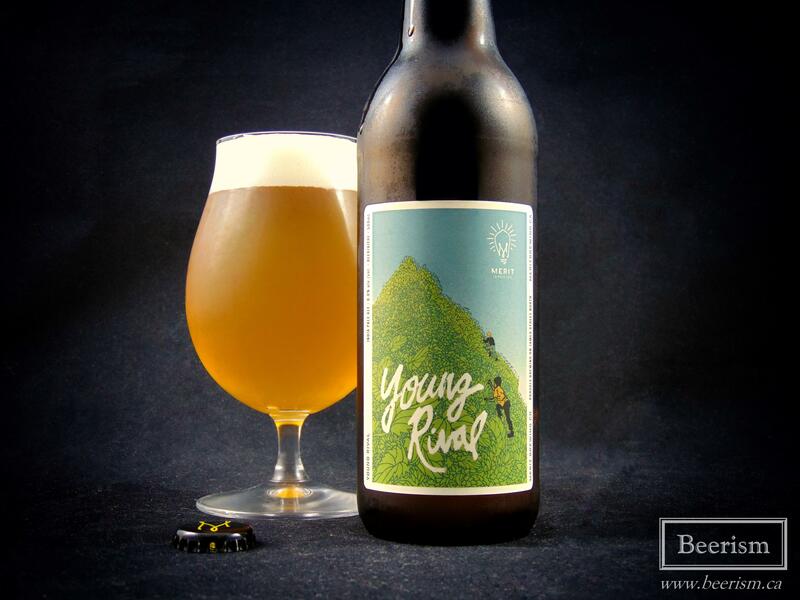 Young Rival is Merit’s flagship IPA. It’s brewed with a blend of El Dorado, Amarillo, and Mosaic hops. The nose is a mix of citrus zest, honey and some floral notes alongside light biscuity malts. The aromatics are balanced and inviting. On the palate this IPA is quite clean and very drinkable. Although having an aggressive bitterness if compared to the NEIPA craze, this is extremely well balanced overall. Grapefruit zest and pine are up front, followed by some rich stone fruits, like apricot and peach. Everything feels understated in the best possible way, creating a balanced and well executed beer that although more subtle, still has the hop potency that you’d likely desire. It’s classic while modern at the same time. On Two is a Double IPA that is Double dry hopped with a ton of Motueka, Mosaic, and Amarillo. It pours out a rich orange colour with a light haze. 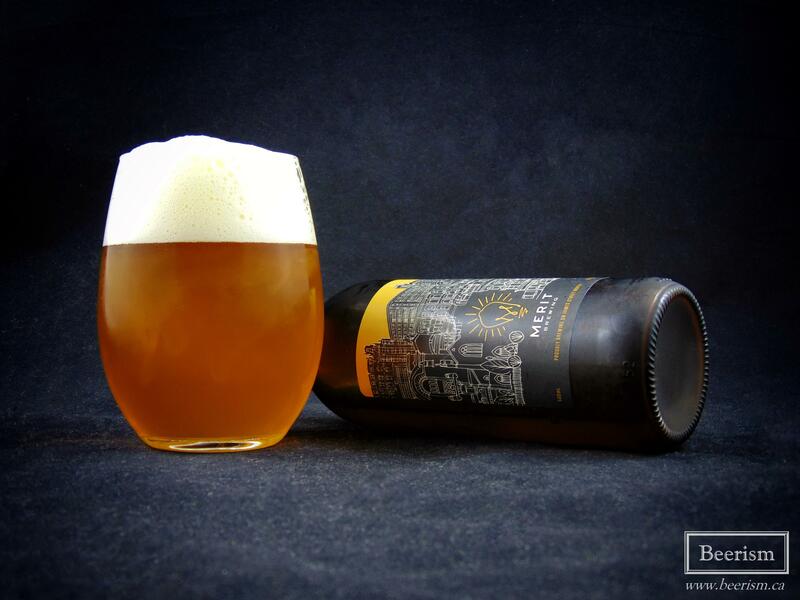 The nose carries a bright mix of ripe mango, tangy citrus fruits and some light piney complexities. It’s extremely aromatic and quite floral for the most part, with tangerine and grapefruit rinds being predominant alongside a bit of melon. The palate matches, and just like Young Rival, this beer is more about balance than trying to be a modern juice bomb. And that is in no way a bad thing. I often find west coast DIPA’s have too much caramel and booziness happening. This doesn’t have that, it’s clean, easy to drink, and extremely well balanced. A hybrid of sorts. Like the nose, mango and oranges are at the front. Pithy grapefruit rinds meet honeydew melon and some light passion fruit zestiness. For a beer of this magnitude, it goes down incredibly well. 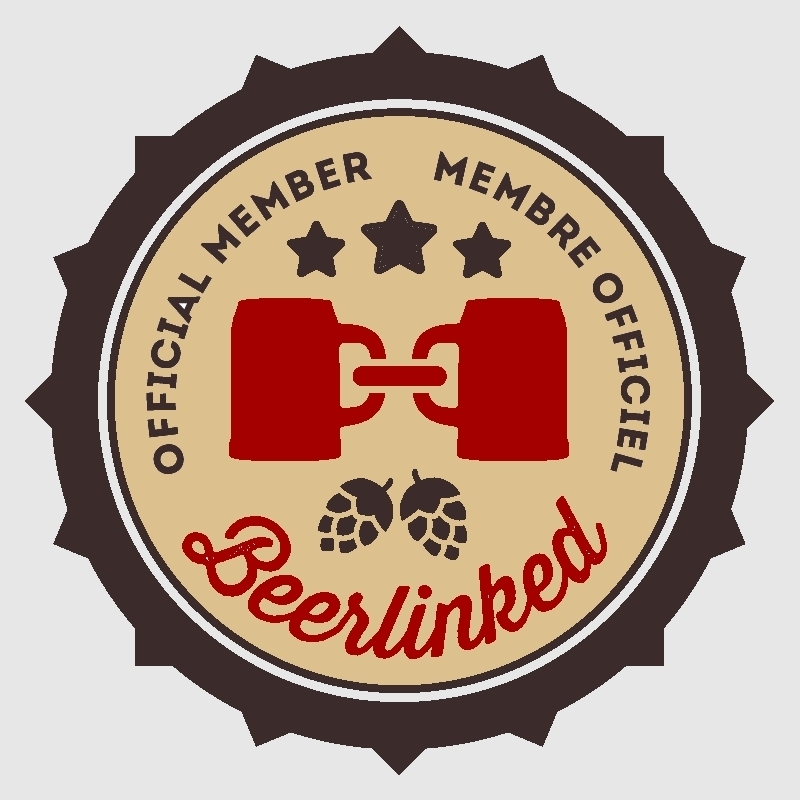 Real Real is a collaboration with the amazing Jen Nad (brewer from Dieu Du Ciel). It’s a kettle soured saison brewed with wheat, spelt, barley and a large amount of Citra hops. The nose is juicy and full of big fruity notes. Melon, cantaloupe and peach meet up with some light spicy phenols, tossing clove and peppery notes into the mix. The palate begins with a big tangy kick and a pretty aggressive acidity – although, not too much so. Fresh cut wheat meets huge peach flavours, while finishing rather clean, carrying a lingering fruity tang. There is an uncanny juiciness happening here. It tastes like it was fruited with nectarines and peaches, but I suspect this is merely the brilliance of the mighty citra hop. It’s not as aggressive as something like Jelly King from Bellwoods, and instead is a more balanced and accessible beer that falls into the dry hopped sour spectrum, while still being something a bit different. Jen for prez. 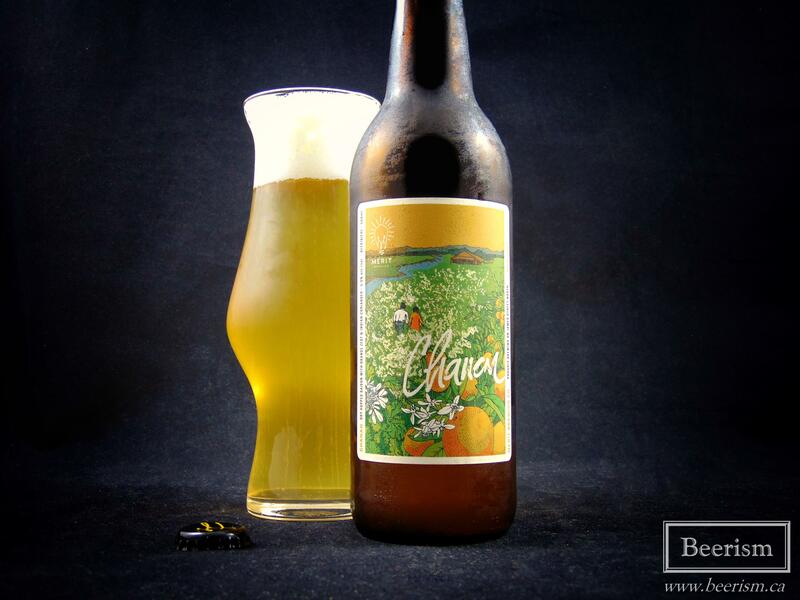 Chanan is a dry-hopped saison with orange peel & Indian coriander. It pours out a bright foggy yellow orange colour with a pillowy head resting on top. The nose is a tangy mix of fruity hops alongside some spicy saison yeast phenols. Pine, citrus and orange zest meet light clove and a bit of musty funk. The palate matches, with a rich and spicy phenolic punch that dances perfectly against the juicy hop backdrop. That said, everything is subtle and the finish is potently dry, with a serious tannic linger that cuts through the entire thing, leaving an invited astringent earthy linger. The orange zest and coriander are certainly present, but work perfectly in tandem with what’s happening here. The fruit tannins are on point as well, lending more dryness to the whole thing, while that juicy tropical hop profile makes the whole beer that much more fun and contemporary. Great stuff here. Every Way is an IPA brewed with 400 lbs of fresh nectarines from Sunnydale Farms in Jordan Station along with a bunch of oats. The nose is a pungent mix of floral and dank hops, mixed with juicy nectarine goodness. There is a touch of ammonia and some skunk, but it’s subtle and very inviting none the less. The palate is juicy, but dry, with a lingering bitterness that feels a touch tannic from the fruit. It’s bright and incredibly drinkable. A tangy citrusy hop punch hits you up front, followed by some juicy stone fruit layers, grassy funk, and a sharp lingering finish that reminds me of the punch of lupulin powder. I really enjoyed this. It’s crushable and balanced while still being quite intense and layered. The fruit is there, but only an accent to the intense dry hop. 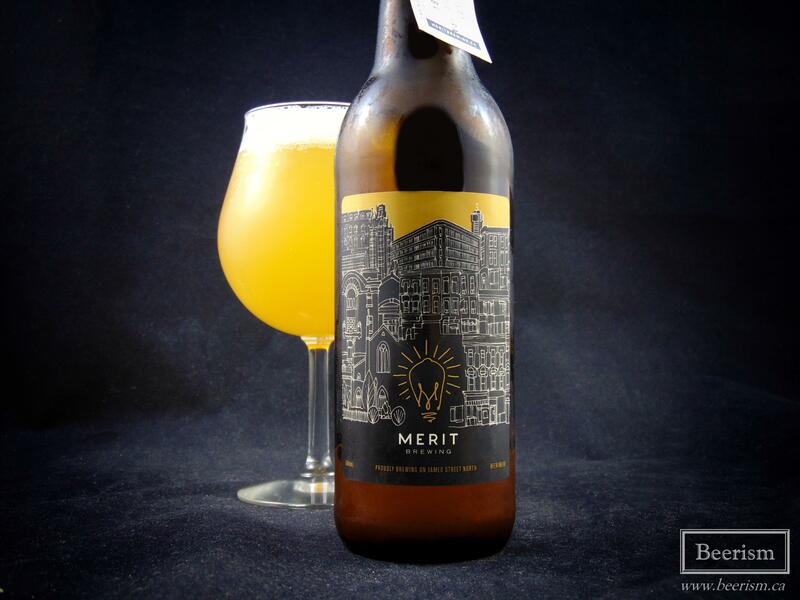 Overall I really enjoyed most of Merit Brewing’s offerings. They do a really great job of coupling modern American classics with an even more contemporary twist. If you are ever in Hamilton, I highly suggest seeking them out for some beers and perhaps a meal. I can’t exactly speak for the food, but it looks pretty damn fantastic!